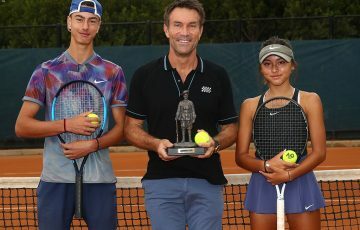 Third seed Abbie Myers has defeated top seed Azra Hadzic to win the Optus 18s Australian Championship in comprehensive fashion, writes Natalie Yoannidis. 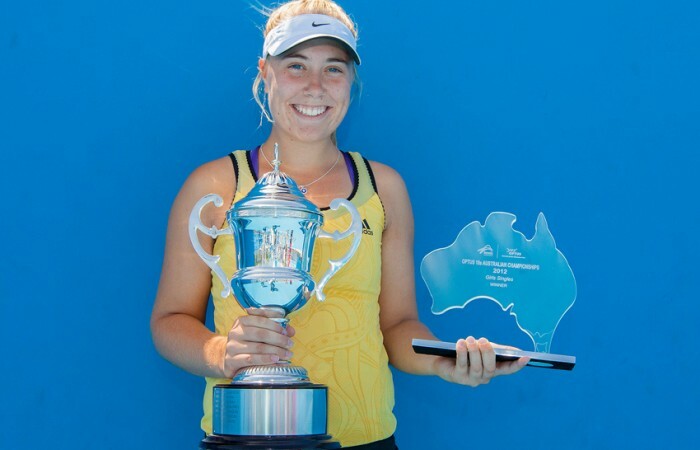 Third seed Abbie Myers has taken out the Optus 18s Australian Championship in comprehensive fashion, giving her the perfect preparation for her Australian Open Play-off campaign. 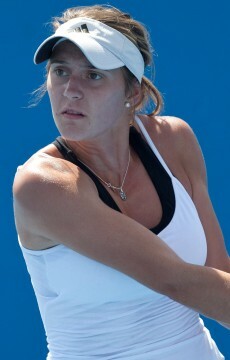 Myers defeated top seed Azra Hadzic 6-4 6-3 in an impressive performance by the Sydneysider. The No. 21 ranked Australian woman came out of the blocks firing, dropping just three points in the first three games to take a 3-0 lead. While Hadzic slowly began to find her rhythm, Myers sought to stamp her authority early, dominating on serve and surging to a 4-2 lead. 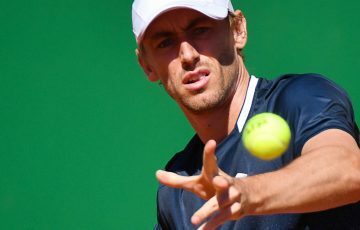 As the set wore on it appeared increasingly unlikely Hadzic would be able to break the incredibly accurate and consistent Myers serve as she continued to move ahead. It was not until towards the end of the first set the No. 1 seed was able to gain some momentum and win consecutive games to bring the scores back to 5-3. 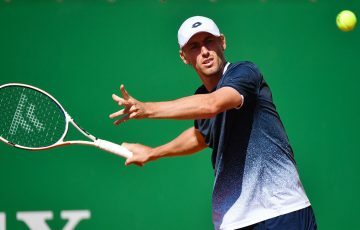 The 6-4 first set score line was not reflective of the dominance displayed by Myer,s who produced a number of powerful winners from the back of the court. The second set saw a more composed Hadzic step onto the court. 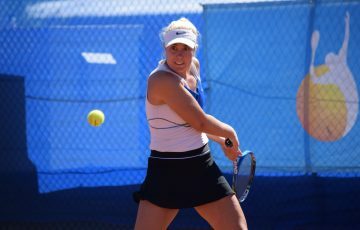 Determined not to repeat the start she had in the first set, the Victorian broke Myers to take a 3-1 lead and gain a much-needed confidence boost. But Myers continued to display an attacking front, playing every ball deep into the court and forcing her opponent onto the back foot. Eventually Myers was able to gain the all-important break to even the ledge at 3-3 in the second set. 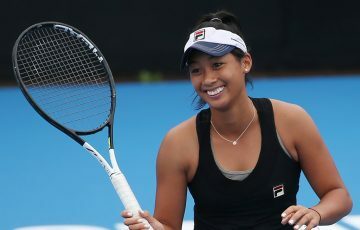 After holding serve to take a 4-3 lead, Myers could see the finish line and was able to fend off her opponent to take out her first ever Australian 18s title. After the match, the No. 3 seed could not wipe the smile off her face and said she was thrilled with her performance. “It’s amazing, you just can’t describe the feeling,“ she said. 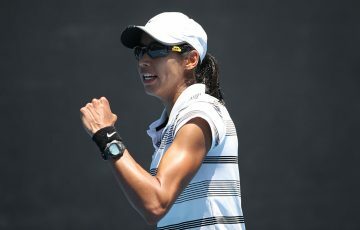 Both finalists have been awarded entry into the Australian Open Play-off starting tomorrow at Melbourne Park. Myers said today’s win would give her confidence heading into that event. “I think today was the best confidence boost for sure. To come out here and win in straight sets is just amazing,” she said. In a nice touch to end a hard-fought tournament, 2011 champion Ashleigh Barty was on hand to award the finalists their trophies.